Ladies Day will be every Tuesday. 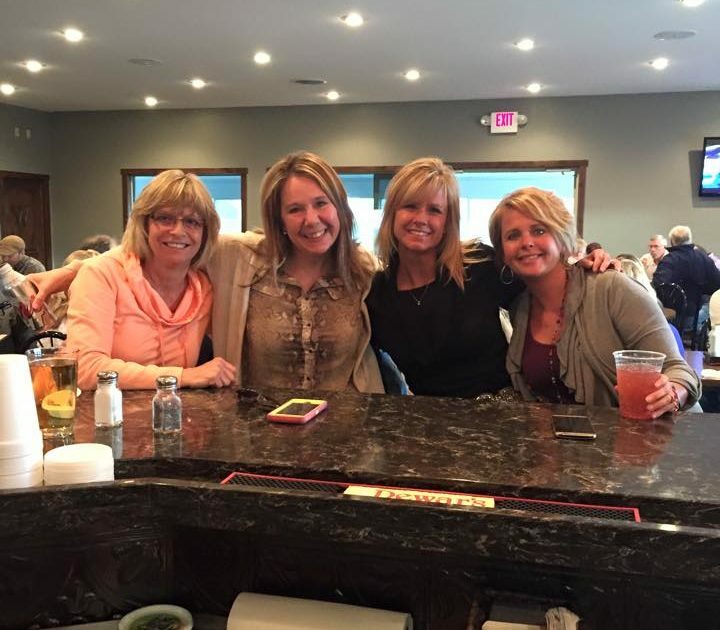 Ladies Night Happy Hour begins at 5:00pm until 6:00pm in the clubhouse or on the patio. There will be drink specials prior to the 6pm shotgun each week; with dinner specials available following golf. Teams for the 6:00pm shotgun start will be randomly chosen based on the ladies that are present during happy hour. Cost—$5.00 Each Tuesday, Pay when you play! Non-members will need to pay nightly fee in addition to greens fees. For more information please contact the golf shop 605-886-3554.